Love this stunning silk blend jacquard 'Sacred Heart' dress by Dolce & Gabbana Junior. Encrusted with jewels and gold applique, this ornately decorated design comes from the 'Flash' collection. There is a round neckline, short sleeves and a zip at the back and it is fully lined in a silky satin fabric. Complete look with a pair of traditional brown sandals. 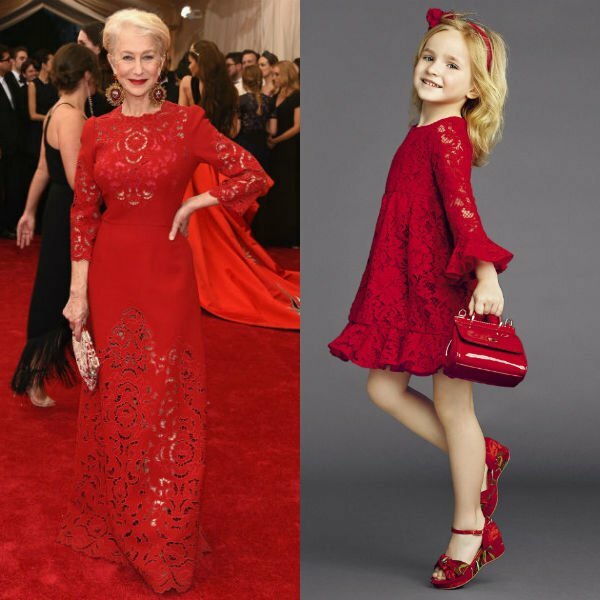 Adorable Mini Me Look Inspired by the Dolce & Gabbana Women's Collection featured on the runway at Milan Fashion Week. Ships Worldwide. Made in Italy.